Providing you with only the best from Lancaster County! At Village Farm Market, we provide you with delicious homemade baked goods. Experience the homemade goodness of freshly baked pies, cookies, cakes, bread and our own specialty bakery items. We also carry locally grown fresh produce and seasonal items. 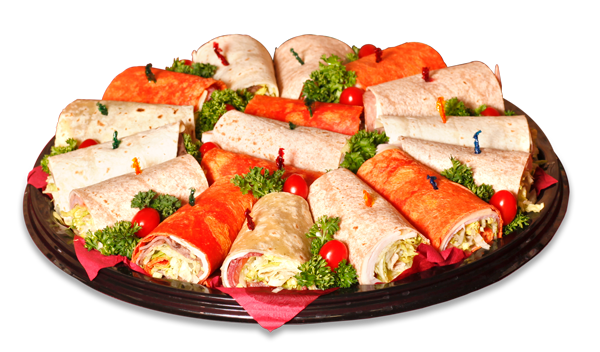 We also offer a large selection of deli items and frozen meals. We will also ship any of our baked goods to any location you may wish. Village Farm Market carries a large selection of gift baskets for holiday seasons or a gift for a friend. Your basket will be filled with Lancaster’s finest selections. 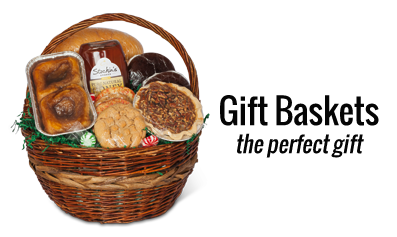 All baked goods found in gift baskets are homemade in our bakery. Choose from one of our 20+ styles or custom create your own baskets. 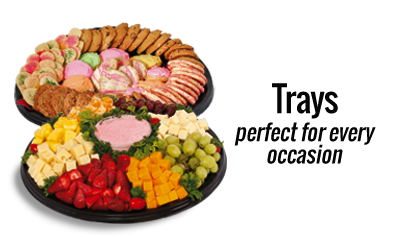 Village Farm Market also offers many trays that are perfect for any occasion. 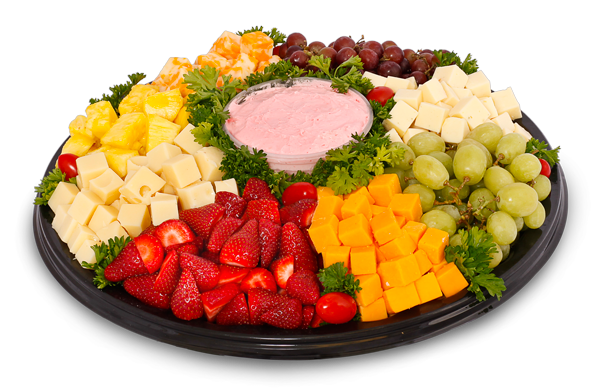 From fruit trays to sub trays, you are sure to find something delicious for your event. Just call ahead to order your trays! Ask about our free delivery.